A huge Thakur family with all the ups and downs that a normal family goes through. 5 sisters, which are ‘those pricey girls‘, and each one is a distinct character in itself. The story is about family bonding, disputes, hiccups of being all girls’ parents and all boys’ parents, marriage decisions and dash of love and hatred in between. Interestingly, there is a little political wave (Sikh Killing in 1984) added in the flow of family drama and it makes the novel intriguing, that said it doesn’t make it a politics based novel and does not confuse the reader between drama and politics. It is hilarious, straight forward, raw and very Indian. Yes, for those who want to read drama which is less like fiction but more like real life story. A no brainer, light, hilarious and tension free novel! 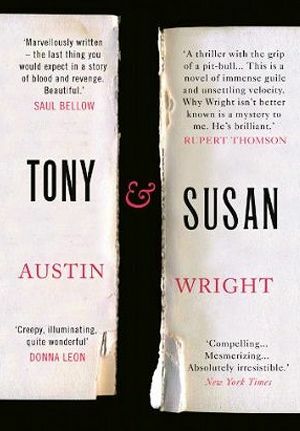 >First and foremost, I’ve to mention that I bought this book totally based on its cover, it is intriguing and stunning! >It is a light read, though a fat book, but will keep your mood light throughout. >It has emotions,drama and portrays ghar-ghar ki kahani with a pinch of salt and dash of honey. >Unpredictable, gripping and has crests and troughs of family drama. 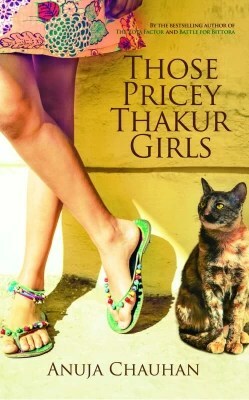 >Chauhan has written the script in a fashion where in you can relate to so many things that happen in Indian families. >Things like sprinkling cold water on the mattress before sleeping in summers. Or a group discussion and debate taking place to decide who would be the ‘would-be’ of one of the girls. Or Sister fights and leg pulling over clothes, boys etc. >There are places where the author is very bold in using some abusive words but they match the flow of the story and don’t stand out to sound odd. Honestly, when I first encountered the words, I thought how odd, but then when I gave a deep thought, I realized that it suits the entire plot and the usage subtly fits in. 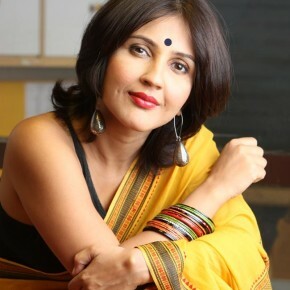 >Chauhan has good writing skills, it is thoroughly researched and laid in a manner where in it will surely strike connect with the Indian reader. >I liked the way Chauhan has done detailing of each character of the story and that too in a way that doesn’t seem like an introduction but a neatly weaved in the flow. >On the other hand, the kids in the story are way to mature and nosey than their age permits. But that may be very typical of large families where in kids grow up before their age. >The story length could have been shortened.